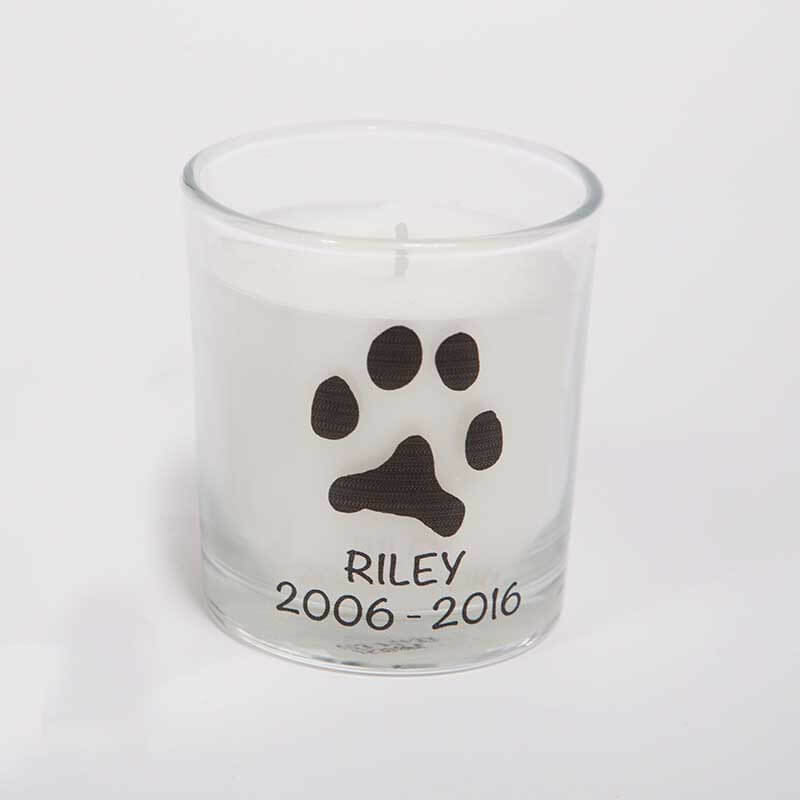 Put your pet’s paw print or favourite photo on a stunning vanilla scented candle to light in memory of your beloved pet. 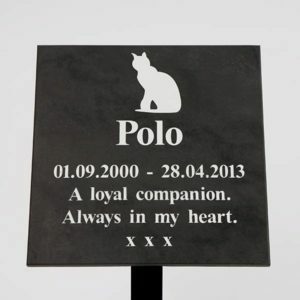 This beautiful candle allows you to keep the pet you love most close to you. *Please ensure the photo is of good quality. Please avoid low-resolution images of less than 200k. As a rule of thumb, if the image is tiny, grainy or has bits missing, it will probably be unsuitable. 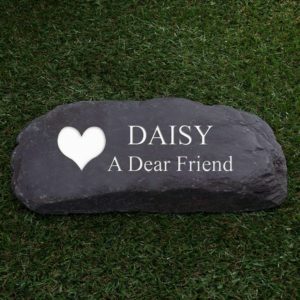 You can also have wording, paw prints and imagery on the reverse too. 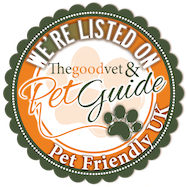 (Please be aware that the paw prints or imagery are placed onto the glass using a transfer). 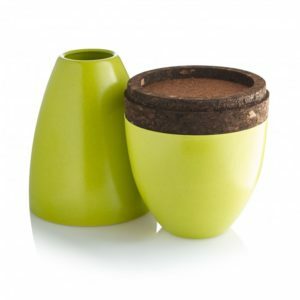 The candle burns for up to 25 hours and approximately 8cm.